ANDAMAN FORT HOLIDAYS HOSPITALITY TOURS & TRAVELS | An Andaman Island Tourism Hospitality Venture By A K T Group | Your Travel…Our Passion! | Safar Pe… No Suffer! 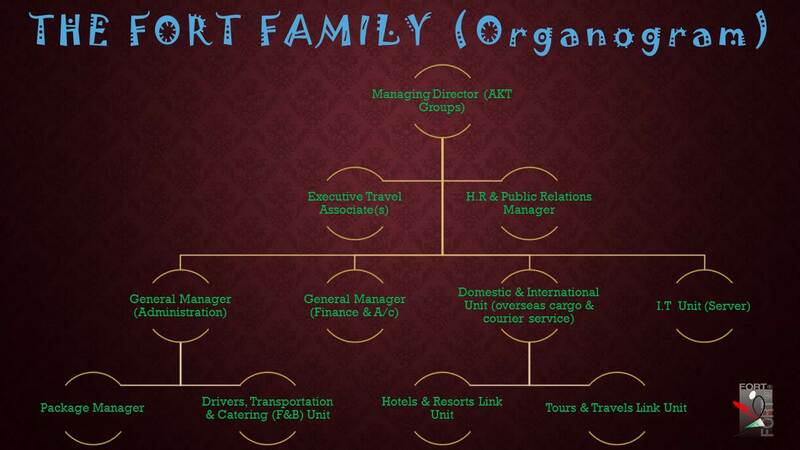 An Andaman Island Tourism Hospitality Venture By A K T Group | Your Travel…Our Passion! | Safar Pe… No Suffer! Posted on October 25, 2016 by FORT HOLIDAYS™- A K T GROUP & CO. LTD.
For Handpicked Tailored Island Day Trip Assistance visit http://www.fortholidays.in today! 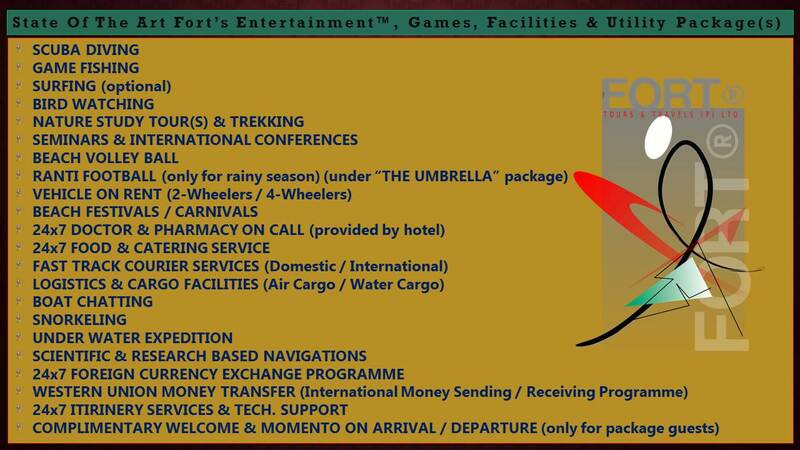 Andaman Holidays With Fort Holidays! Enchanting Andaman- Your Travel…Our Passion! Posted on January 7, 2015 by FORT HOLIDAYS™- A K T GROUP & CO. LTD.
Posted on December 29, 2013 by FORT HOLIDAYS™- A K T GROUP & CO. LTD.
#1, Unit No. 04, Mansarovar Abode, Dolly Gunj, Port Blair-744103. South Andaman, Andaman & Nicobar Islands, India. C/o Himalaya Developers, #65, 5th Cross, Soledevanahalli, Achit Nagar, Haserghata Main Road, Bengaluru-560107, Karnataka, India.